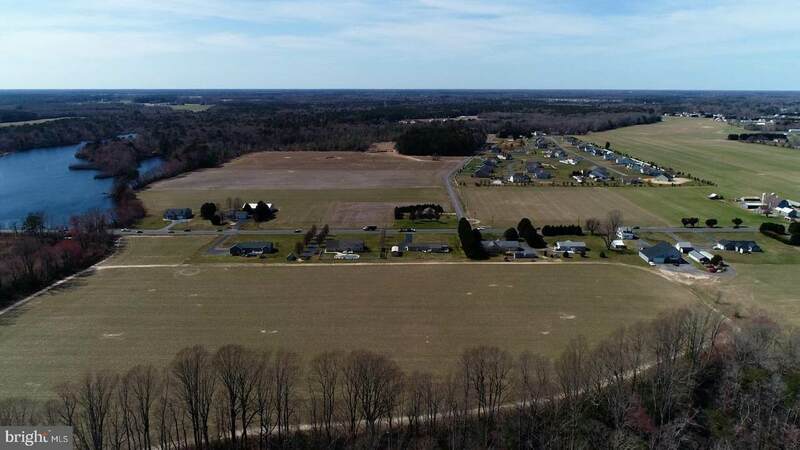 17.6 Acres of prime undeveloped land on John J. Williams Highway (Road 24.) 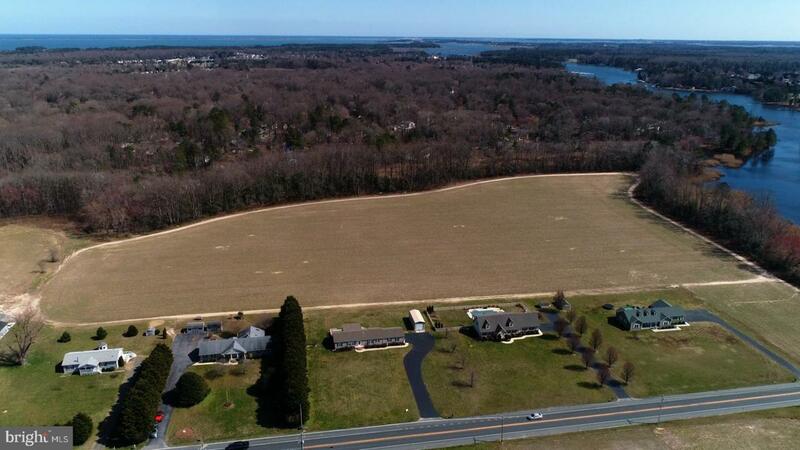 Located in The Cape Henlopen School District on Burton's Prong. 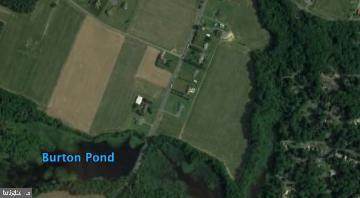 Property is being sold As-Is, suitable for a residential subdivision. All acreage and frontage measures are approximate.